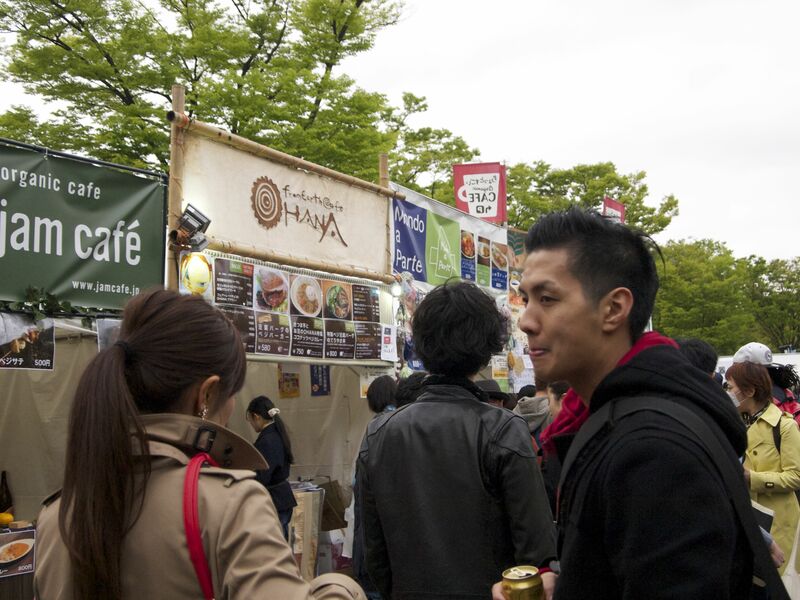 The annual Tokyo Veggie Food Festa at Yoyogi Park—in the area in front of NHK Hall—will be held on the 21st and 22nd of October 2018. The festival features approximately 100 food booths, talk shows, and entertainment. The event is a great way to learn what vegetarians and vegans eat. Although the name of the festival has “veggie” in it, the food at the event is entirely vegan (without any animal products whatsoever). 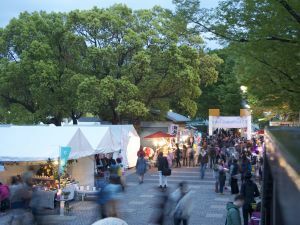 Among the diverse range of stalls participating, you will find macrobiotic cafes, organic vegetable sellers, and fair trade products. There are opportunities to communicate with people from a variety of countries in a convivial atmosphere. This entry was posted in Outside Events and tagged festival, food, vegan, vegetarian. Bookmark the permalink.